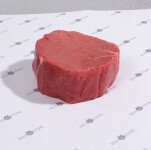 A tender and good marbled tenderloin fillet steak. A tender and nicely marbled tenderloin fillet of the Scottish Aberdeen Angus. 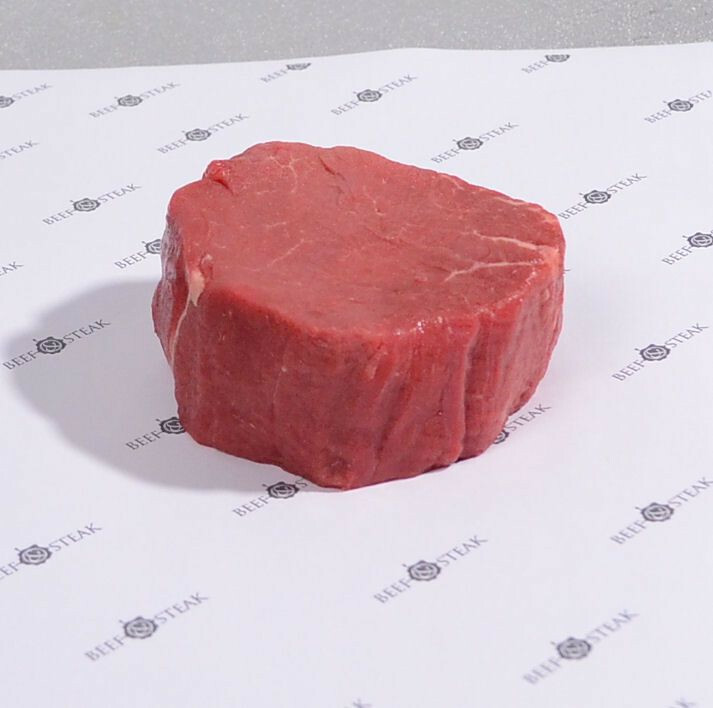 The marbling causes a delightful and tender structure. he tenderloin is a muscle that doesn't do anything. This causes that the beef is extremely tender. The tenderloin of the Scottis Aberdeen Angus is way more beautiful than others because this race is more tastful. 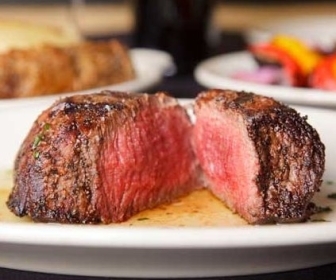 Tenderloin contains less fat. 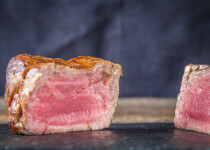 The tenderloin is of the Aberdeen Angus has a really good marbling. This little piece of fat gives aroma to the tenderloin and the experience is way better. With questions of for extra information you can reach us in the chat function. You could also reach us at phone number 0172-577 147. You could also send an e-mail to info@beefensteak.nl. We would love to help you. Delicious for a nice evening. Zaterdag gehaald zondag gegeten. Tijd geleden dat wij zulke heerlijke ossenhaastournedos gegeten hebben. TOP! !